Ultimate Beverage Challenge, the company that has set the platinum standard for modern beverage competitions, is racing into its third year. 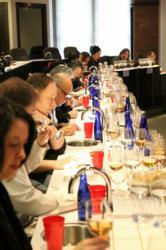 Ultimate Spirits Challenge is first on March 5-9, 2012 at Astor Center in NYC with entry forms available now. Ultimate Beverage Challenge differs from other beverage alcohol competitions in that we do not hand out medals like hot dogs at Coney Island. We provide honest analysis. Period. Spirits are judged on their own merits against their peers. 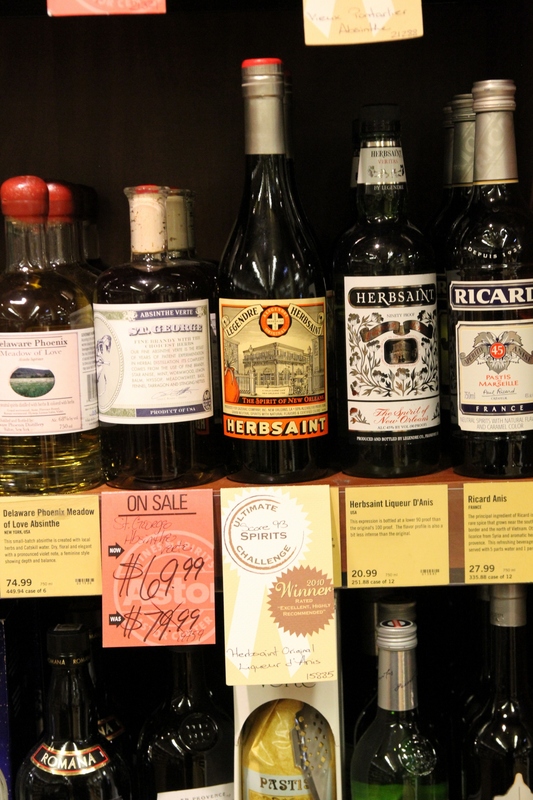 Top scoring brands are named in myriad categories such as Best Gin, Best Vodka, Best Rum, etc. Wines are judged on their own merits against their peers. A top wine will be named for each varietal such as Best Pinot Noir, Best Riesling, Best Champagne, etc. 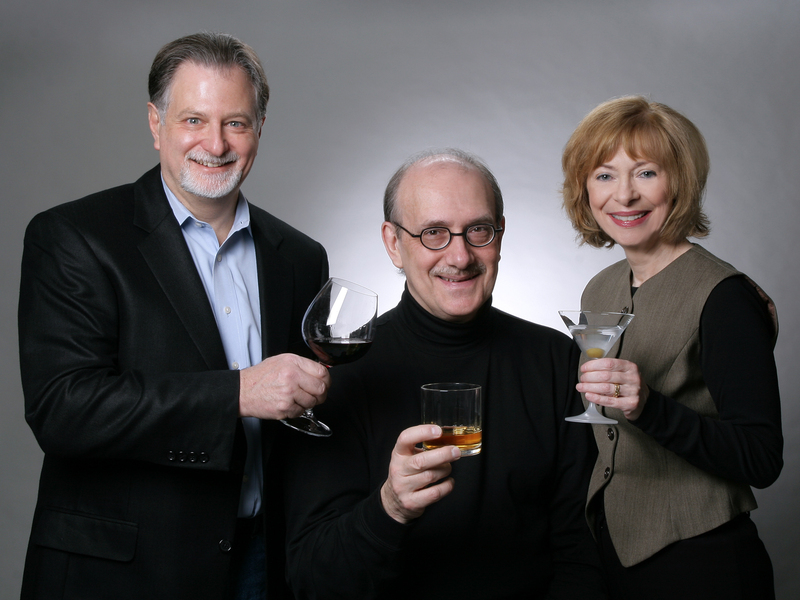 Classic Cocktail Challenge – Spirits, fortified and sparkling wines are evaluated in classic cocktail recipes to determine which brand performs best in each cocktail within its own category – i.e., Best Gin in a Gin Martini, Best Tequila in a Margarita, etc. Signature Cocktail Challenge - spirits, fortified, still and sparkling wines are evaluated in proprietary cocktail recipes that are supplied by brands. Entry forms available at http://www.ultimate-beverage.com. 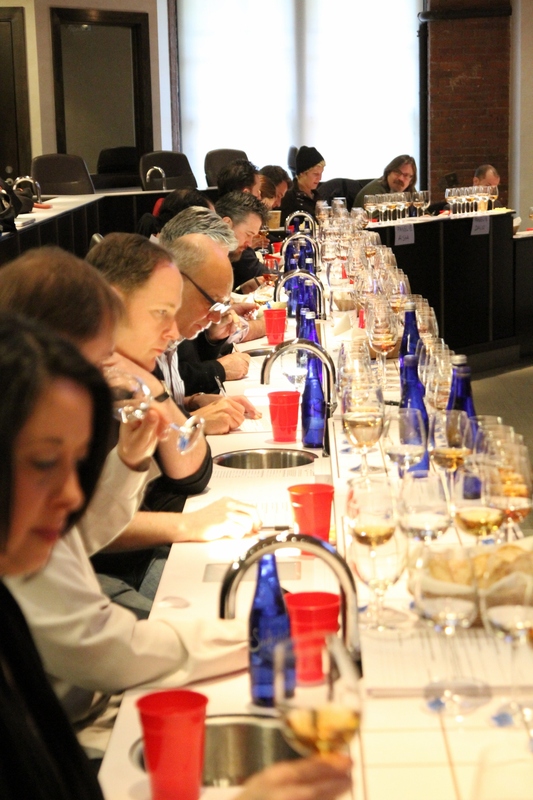 All three Challenges will be held at Astor Center in New York City, a state-of-the art tasting facility, with all products evaluated under the most ideal conditions. In addition, consumers can purchase selected spirits directly from UBC’s online Challenge results pages. UBC is affiliated with renowned New York City retailer, Astor Wine & Spirits, which ships directly to consumers on a national basis. Led by F. Paul Pacult and assistant judging chairman Sean Ludford, judges for the 2012 Challenges include some of the top tasting talents in the industry including: Dale DeGroff; Jim Meehan; David Wondrich; Doug Frost, MW, MS; Steve Olson, Julie Reiner, Mary-Ewing Mulligan, MW; Jennifer Simonetti-Bryan, MW and more. A complete list of judges can be found on the UBC website. More information about UBC and all its Challenges as well as 2012 submission forms can be found at http://www.ultimate-beverage.com. For submission inquiries, please call 347.878.6551 or email info(at)ultimate-beverage(dot)com.